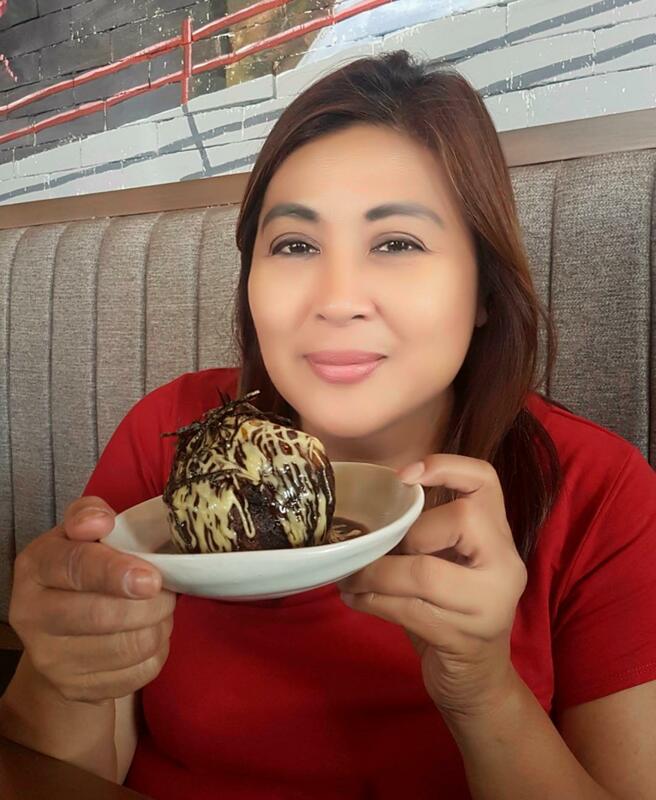 Looking for a Japanese restaurant in Quezon City? Well you cannot miss OCTOBOY in Tomas Morato, QC corner Scout Lozano St. They just transfer here last February of this year with much bigger, nice interior design and I like very much the ambiance. 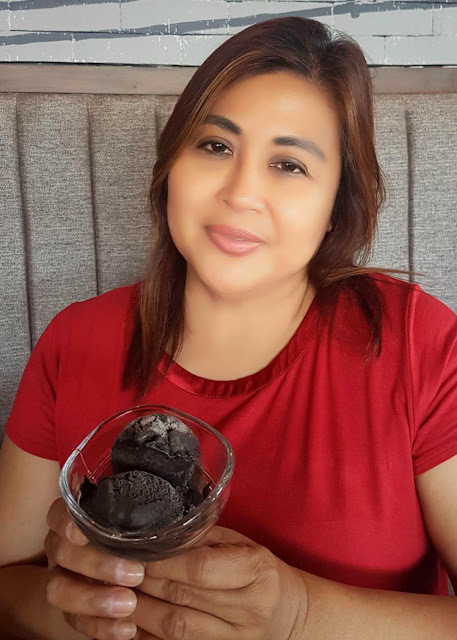 I have been here three times already so when I was invited I was excited to go back not because 3 blocks away from our house but I love the new food that their offerings and Japanese food is my favorite. We had a chance to meet and talk to the owner, Mr. Giovanni Cheng. He discussed their specialty, Tokoyaki and their new Angus Steak with a warm and honest smile like the foods that his restobar offers. Mr. Cheng also wants to provide their customers with quality food and excellent service. 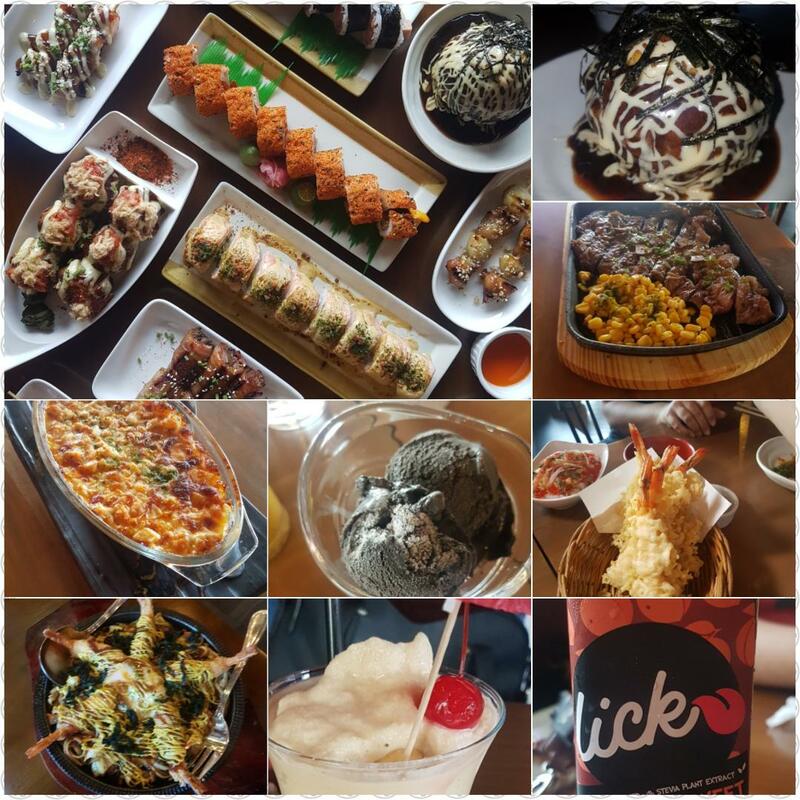 Then we were given a chance to taste the Octoboy’s all-time favorites, their new menu and best-tasting offerings. Octopus Takoyaki – Takoyaki balls that are made up of flour that consist of fresh octopus and veggies. It consist of 6 large pieces with bonito flakes on top and drizzles of mayo and okonomiyaki sauce. This is so much flavors that melts in your mouth and more tastier that you will finish the whole thing. Yakiudon Shrimp – Their udon noodles were perfectly cooked with fresh veggies with 5 pieces of fried breaded shrimp tempura on top. It was a very tasty with a curry mayo into the dish. Crispy Gyoza – This is not the usual steam dumplings but they serve it fried. It’s more tastier because of the sauce that enhanced the flavors. Kani Salad – This is not the usual Japanese mango but this made of vinaigrette as its dressing with Japanese mayo on top. This Kani is also with fresh & crisp greens, cucumber with sweet mangoes, kani strips, tobilo and wakame. Tempura – This is very popular Japanese dish with deep-fried vegetables and seafood that is coated in a very light and airy batter that is very crispy to perfection. This is best served hot with tempura dipping sauce, commonly garnished with grated daikon radish. Other favorites: Tuna/Salmon Sashimi and Donburi Rice (Gyudon, Katsudon and Unagidon). 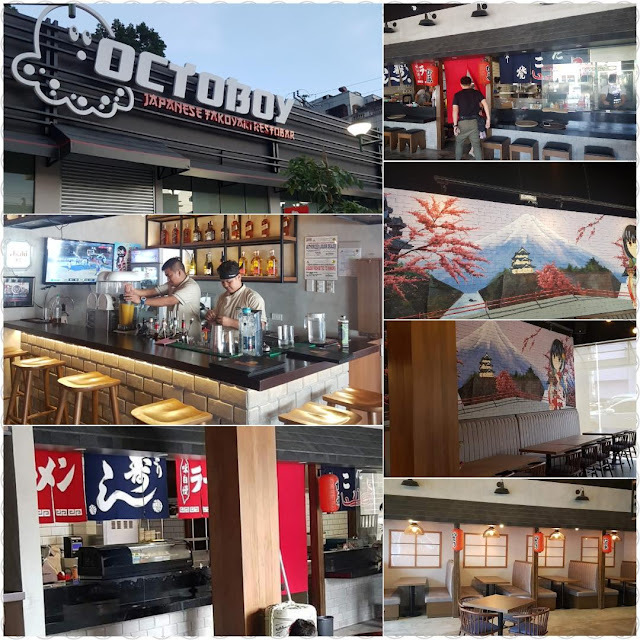 If your craving for a Japanese food , I am recommending OCTOBOY Japanese Takoyaki Restobar. You can follow or like Octoboy on Facabook: octoboys-takoyaki-restobar and Instagram: @octoboy_takoyaki.